With the football season set to kick off in only a few weeks, Bud Light – the Official Beer of the NFL – is once again helping devout fans showcase their team pride by introducing all-new custom cans for its 27 NFL team partners, including ones for the Redskins! 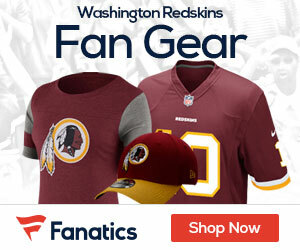 The cans – which are available now through the 2016-17 NFL season – are draped in Redskins colors, feature its logo and will be brought to life through localized, signature sayings that every team’s fan will recognize and embrace. The distinct packaging is part of Bud Light’s “Beer With Your Team On It” campaign, which will celebrate NFL fandom and passion for Bud Light throughout the season. 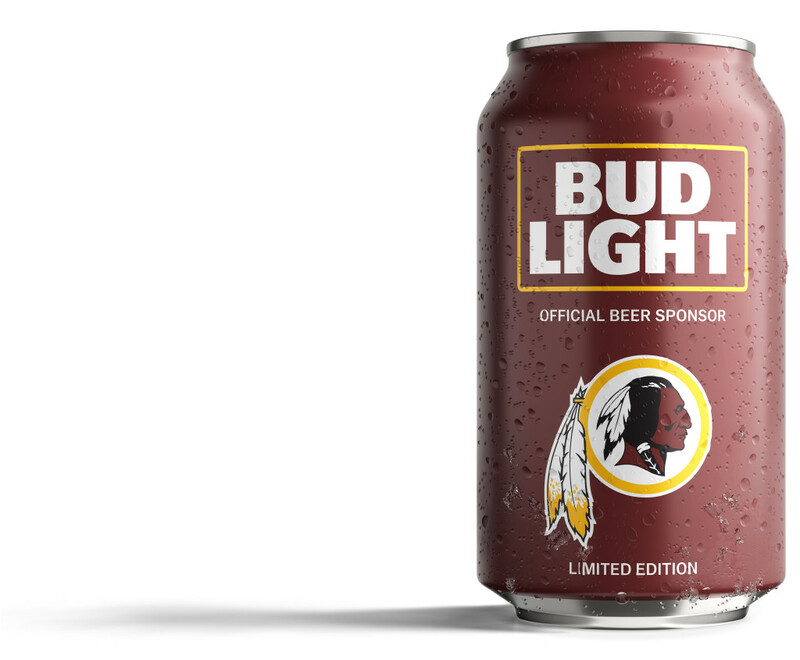 What do you think of the Bud Light Redskins can?